What Are Omni Blenders Exactly? 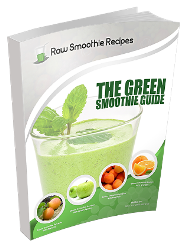 While more and more people are becoming fans of Omni blenders, there is still a sizable number of people who do not know that these fantastic blenders have to offer! 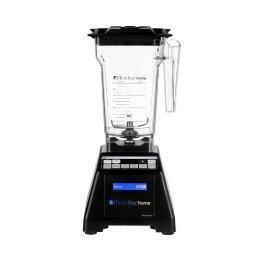 In short, Omni blenders are energy efficient, self-adjusting, blenders that possess powerful, 3 horsepower motors. 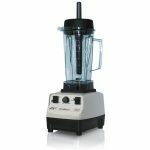 The power of its motors ensures that Omni blenders are capable of handling even the most demanding tasks in the kitchen. Omni blenders are constructed from the highest quality of available materials. For example, the blades that are used for chopping and blending in this blender are forged from Japanese stainless steel. 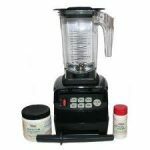 Additionally, the blending pitcher of Omni blenders is constructed from polycarbonate, which has been approved by the Federal Drug Administration and the European Commission for Food Safety. Omni blenders also feature an ergonomic design that minimizes the amount of counter or cabinet space that is required to store them. Omni blenders are also much quieter than their competition. Studies have shown that even when Omni blenders are at full operational mode, they are 25% quieter than similar types of blenders. Therefore, an individual can still carry on conversations, watch television, or listen to music in their kitchen uninterrupted. 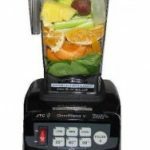 Finally, Omni blenders are covered by both a 30 day, money back guarantee and a comprehensive, 7 year warranty, both of which are offered by the manufacturer. Both of these offerings can reduce the amount of stress that is associated with buying a new appliance or brand that one is unfamiliar with. New consumers are cordially invited to check out what Omni blenders have to offer for them today!